Some things in life just don’t live up to the hype. Take, for instance, the much anticipated iPhone announcement this week. For many it was a disappointment. I was all set to be underwhelmed with this latest overhyped made in Detroit machine. When first seeing the redesign of the model line last year my reaction was melancholy at best and to be perfectly honest I never quite got all the popularity of the 300 since reintroduction several years ago. Sure, I had driven different iterations of the previous model but it never really did much for me and don’t get me started on that interior again. 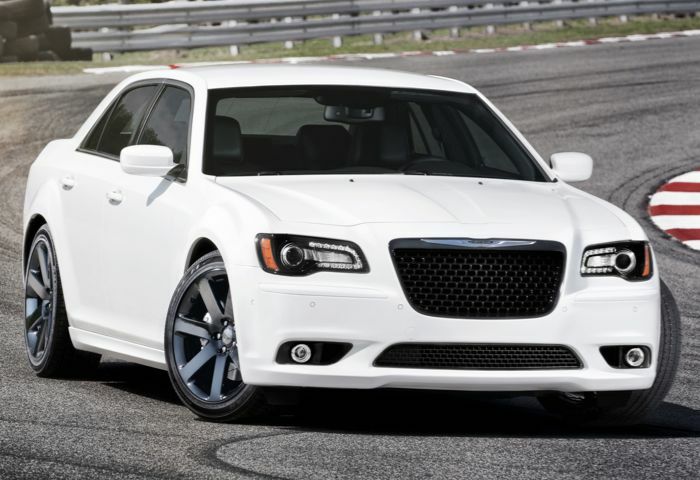 Fast forward to delivery of the new 300 SRT8. 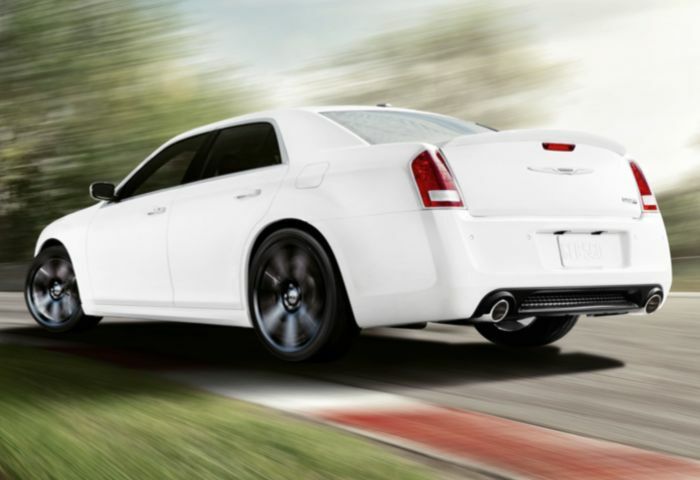 Here is a true wolf in sheep’s clothing and thank goodness the Chrysler Group team chose to stay the course with rear wheel drive in its large sedan models. There are many performance vehicles available and they all perform as expected but slipping into this belle of the ball one would be tempted to anticipate a snobbish attitude and that is totally not what the 300 SRT8 delivers. Stomp the gas and it is as if lightning strikes the Frankenstein laboratory and brings the monster to life. I could almost hear a mad scientist yelling “It’s Alive!” in the background. 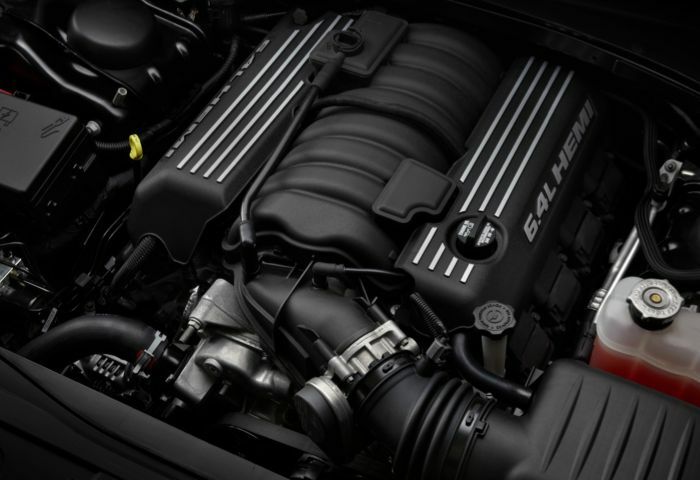 Alive it is – all 470 horsepower of its 6.4-liter HEMI V-8. And get this, the new motor features fuel saver technology to improve fuel efficiency to 23 mpg highway. That’s the same highway figure as the new small crossover from Cadillac with a six-cylinder engine. And yes, the 5-year/100,000-mile powertrain warranty applies to SRT products. Best of all is more torque is available over a wider range for some very exhilarating launches. All the power is delivered to the rear wheels via a five-speed automatic gearbox with center console Autostick or new steering wheel paddle shifters. Taking advantage of the new 300s larger center dash monitor screen, the SRT team adds a host of features available digitally including multiple gauge setups and a dyno wheel showing torque and horsepower output in real time. Trouble is the driver needs to keep his/her eyes on the road so only passengers can enjoy the display. I did hear straight from SRT’s Ralph Gilles that they are exploring new technologies to possibly providing similar information in a head’s up display arrangement. The sport seating inside the new 300 SRT8 is a comfortable surprise. It is supportive where it needs to be but easily adapts to everyday life in the vehicle. Chrysler’s new monster rides on 20-inch SRT design wheels with performance rubber at each corner and in addition to all of the standard safety equipment the 300 SRT8 adds sport tuned steering and a two mode adaptive damping suspension that changes from normal to sport at the push of an interactive button on the center display screen. Sport mode also modifies transmission shift points for an enhanced driving experience as well. And then there are the brakes. I made the mistake of aggressively stomping them once. ONCE. Never did that again. Want to share your favorite tunes with all those on the road around you? Just crank up the 900-watt Harmon/Kardon audio system with its 19 speakers. That’s what I’m talkin’ ‘bout. 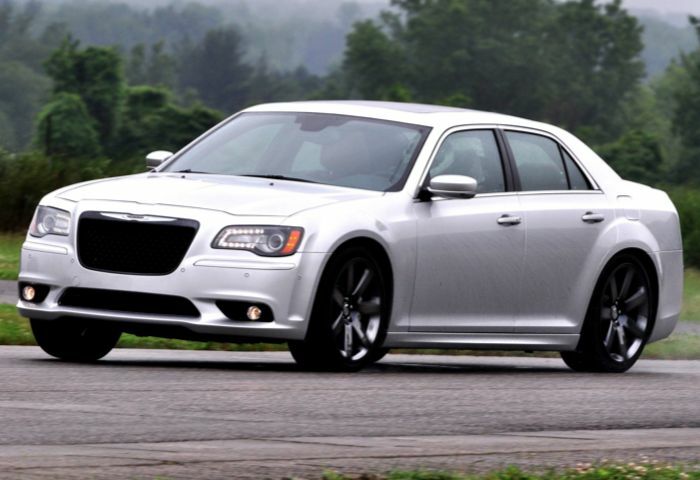 Base pricing for the 2012 Chrysler 300 SRT8 begins at $47,170 with our tester rocking a $55,635 final sticker and that includes the humorous $1,000 gas guzzler tax. So while Apple may have let me down this week Chrysler and the SRT team certainly did not.